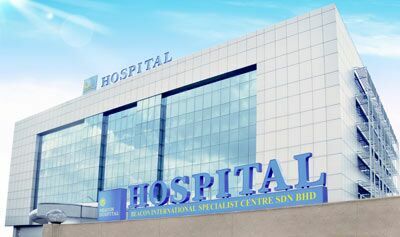 At Beacon Hospital, ultrasound is used to detect wide range of pathological conditions such as tumours, kidney stones, gallbladder stone and breast examination. 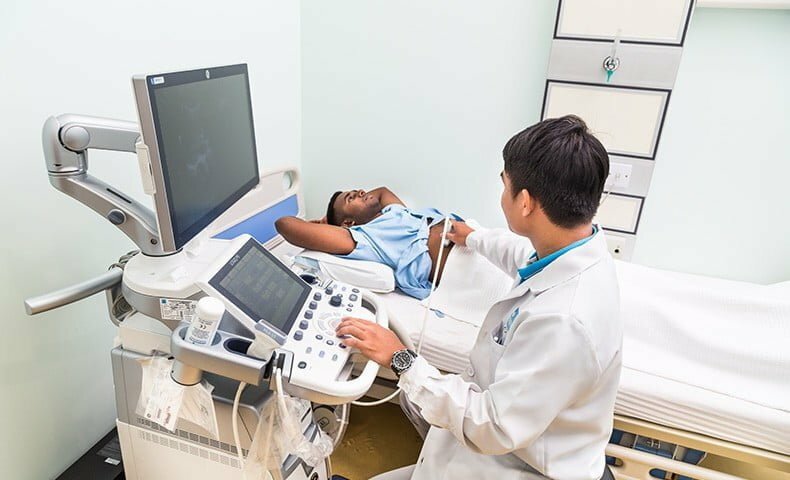 As a non-invasive imaging method that uses high-frequency sound waves instead of ionising radiation, ultrasound scanning is commonly used in the diagnosis and treatment of various medical conditions. Our high-definition ultrasound equipment provides good visibility and contrast to view even very small structures in the imaging of growths or abnormalities. Apart from diagnostic purposes, ultrasound can also be used to guide certain interventional procedures like biopsies and drainage.